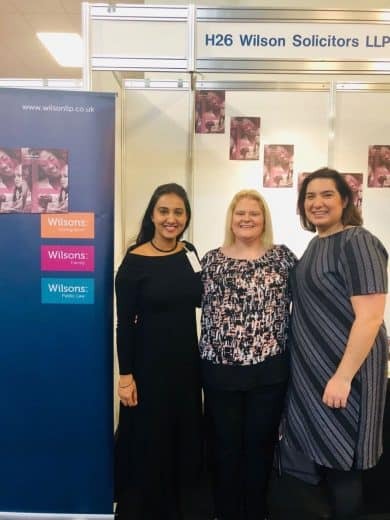 Amna, Juanita, Lucia and Baljit represented the Wilsons family team at the Fertility Show this weekend at Olympia. 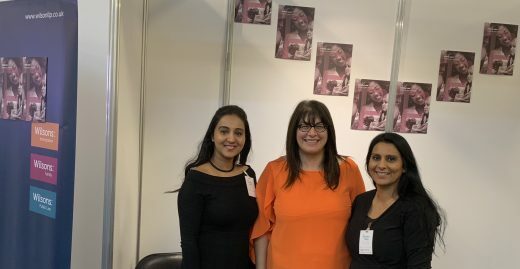 It was great to see how we could help in the specialist areas of Surrogacy and Adoption. We made loads of new friends including Louise Brown, the first person to be born following IVF. She turned 40 years old this year.